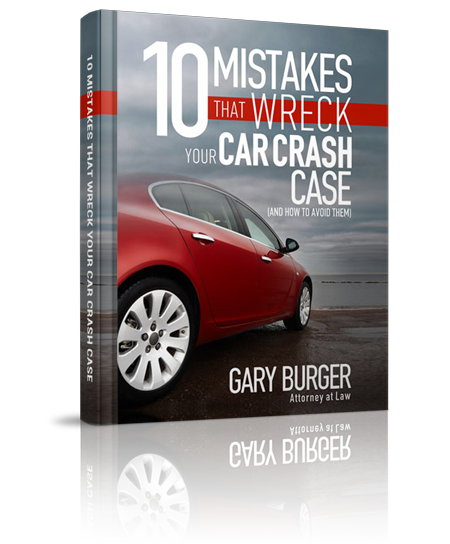 On March 20, 2015, Gary Burger settled an auto accident for $95,000 with the defendant’s insurance company after filing a lawsuit to aggressively pursue the case (Case No. 1422-CC9823) in St. Louis County, Missouri. Our client Melissa was a passenger in the back seat of a vehicle driven by her co-worker. As they were traveling down River des Peres Road in St. Louis County, MO the Defendant turned left into Melissa’s car and viciously crashed into the side where Melissa was sitting. Melissa immediately went to the emergency room with severe injuries and then began treatment with her primary physician, physical therapists, and a pain management physician. Melissa received treatment over the past 2 years for her injuries. After filing a lawsuit and providing all documents in the case, the firm put Geico in a box. They made a time limited demand to settle the case within the insurance policy limits. This was Geico’s only chance to settle or they would risk having the defendant personally liable for a judgment over the $100,000 limits. 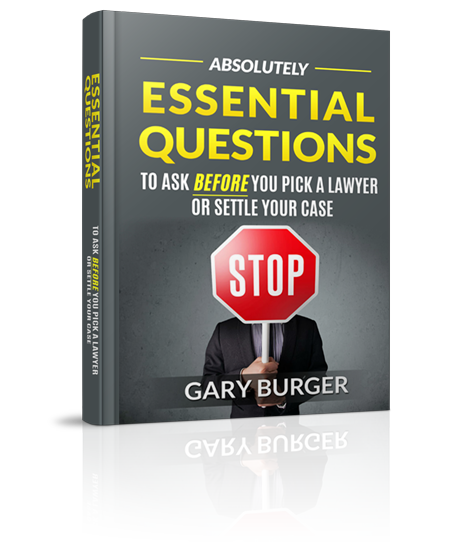 So, the case settled the morning of the scheduled depositions-saving our client money in expenses and her time. Burger says “with only $20,000 in medical expenses the $95,000 settlement is a great result”. Although Melissa had health insurance she still has outstanding medical liens. The firm is currently working to negotiate all outstanding medical liens down to put the maximum amount of money in Melissa’s pocket for future medical expenses and financial security. Burger applies the tactics used in Melissa’s case to pressure insurance companies. “Usually big insurers have the power over injury victims, but we know how to level the playing field,” he said.